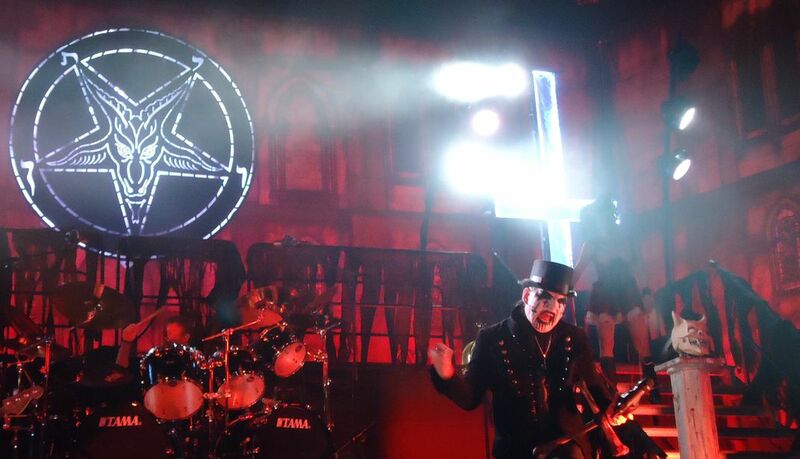 From King Diamond's triumphant 2014 return tour, one of the greatest shows I've ever seen. Managed to get close and capture some great shots of the master in action, along with his theatrical stage show. 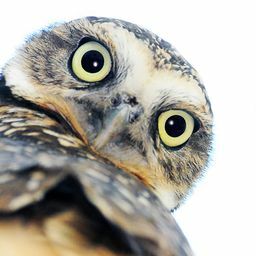 Date Uploaded: Dec. 3, 2015, 2:58 p.m.